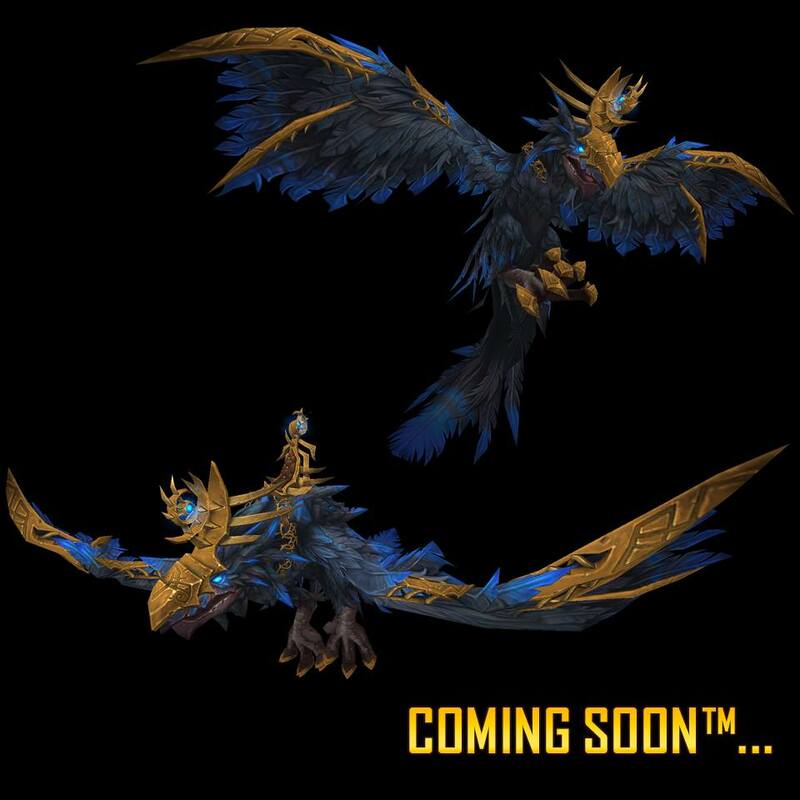 Blizzard Entertainment posted a glimpse of a upcoming new mount — which gives me a serious Arakkoa-vibe. Will it be a new Blizzard Store mount? — some past mounts have been announced to be for charity purposes (aka St. Jude’s Children hospital/Make-A-Wish). Will it be the Warlords of Draenor version of the Recruit-A-Friend reward?